Renucell is a restorative healing cream that soothes and moisturizes your skin without a greasy feeling. It’s made of natural ingredients and does its work fast. 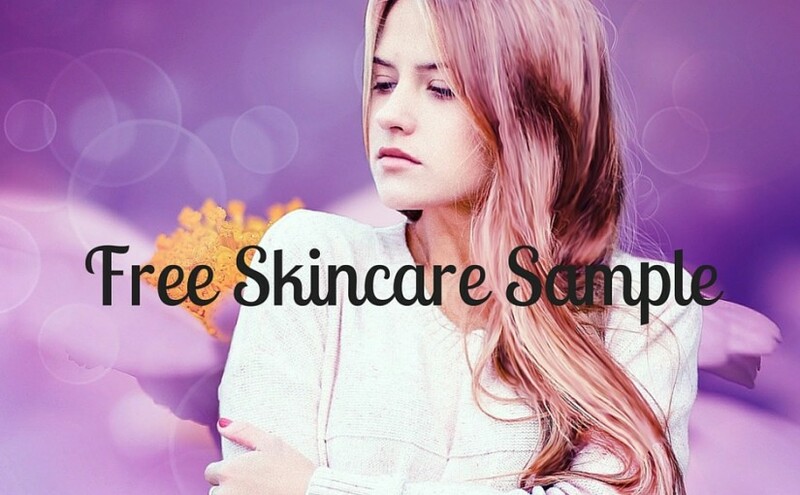 Sign up to get your free Renucell skincare sample.